When it comes to cloud hosting, definitely in one’s mind raises the question – What is cloud hosting? Unlike like shared server hosting or dedicated server hosting which is on one machine or one server, cloud hosting is the technology which allows multiple number of machines to act as a system where various web servers are interconnected to each other. Cloud hosting is a cloud storage service where an external cloud provider handles setup and maintenance. Cloud hosting is based on cloud computing technology which is a network of computing devices working together to provide the services. 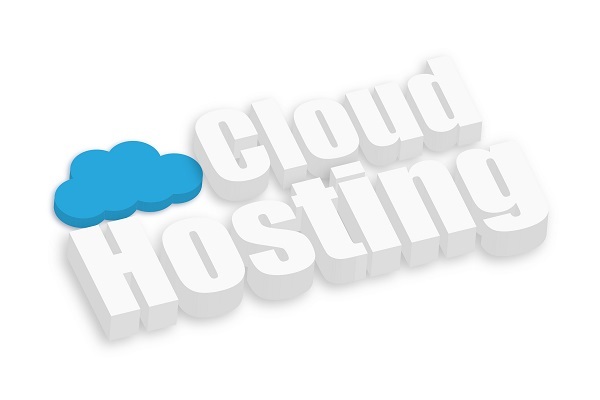 There are many benefits to have cloud hosting for your websites. You can use the hosting according to your requirements, and pay only for what you use. Based on your requirements you can make a choice of operating systems, i.e windows, linux or UNIX. The performance level is high which is guaranteed by multiple machines and you can enjoy the benefits that you enjoy for dedicated hosting and that also at an affordable cost. It provides complete flexibility with complete server configuration controls via an API or web-based interface and has guaranteed server resources i.e. CPU and RAM. The cloud server is secure and you have complete control over it, and can customize the performance levels of the server completely. High end websites, web portals such as eCommerce are hosted as cloud hosting provides flexibility for website growth. High end web based applications like Enterprise Resource Planning (ERP) and Customer Relationship Management (CRM) are also hosted cloud servers because of its high end performance level. Now a day’s mobile application are hosted mostly on cloud servers. In cloud hosting there is no single point of failure as its gives and option of redundant data storage. Google, Amazon and Microsoft Azure are the top cloud hosting providers. Apart from these three, many companies are providing cloud hosting services at good offers and packages. For growing business as per their growing needs of their websites, cloud hosting services are best options.